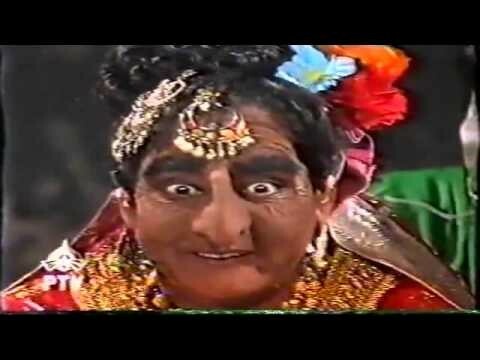 Ainak Wala Jin is a Pakistani drama serial based on family, comedy, and fantasy written by Abdul Hameed and directed by Hafeez Tahir. IT has 4 seasons with a very interesting story. The serial got much fame. 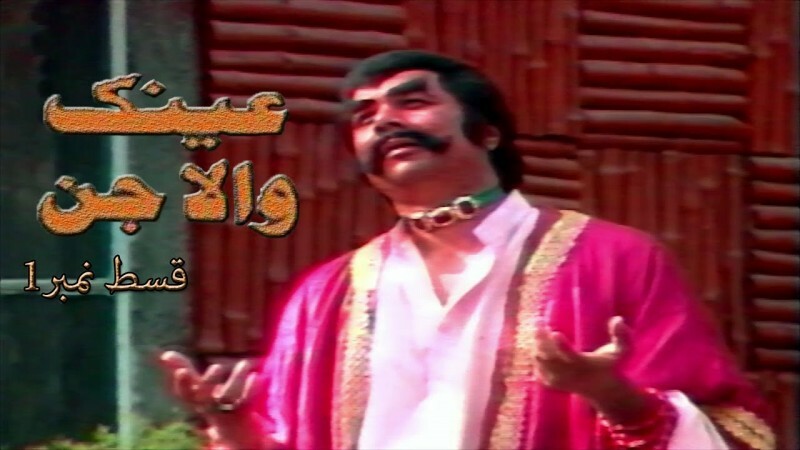 In 1993 it was aired on PTV Home. If you are looking for Ainak Wala Jin drama actors names, timings, on-air days, photos, and OST title song then you can find these here. You can also find the public opinion and reviews about Ainak Wala Jin drama here.